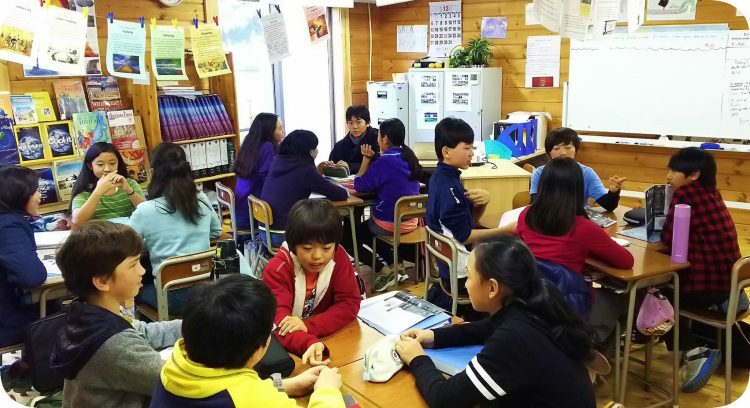 Tsukuba International School is an International Baccalaureate (IB) World School authorized to offer the Primary Years Programme (PYP), the Middle Years Programme (MYP), and the Diploma Programme (DP). IB World Schools share a common philosophy—a commitment to high quality, challenging, international education that we believe is important for our students. Our school curriculum was developed with a multi-national student body in mind. Over the years, we have had students from the following countries: Australia, Bangladesh, Belarus, Canada, China, Costa Rica, Finland, France, Germany, Hong Kong, India, Japan, Korea, Lebanon, Malaysia, Mexico, Nepal, Nigeria, Philippines, Pakistan, Poland, Russia, Singapore, Slovenia, South Africa, Spain, Sri Lanka, Sweden, Thailand, the United Kingdom, and the United States. By offering a broad curriculum that does not cater to a single particular nationality, we strive to foster a spirit of intercultural understanding in our students. Our core program is enhanced by local professionals who have expertise in fields such as art, music, physics, and engineering. 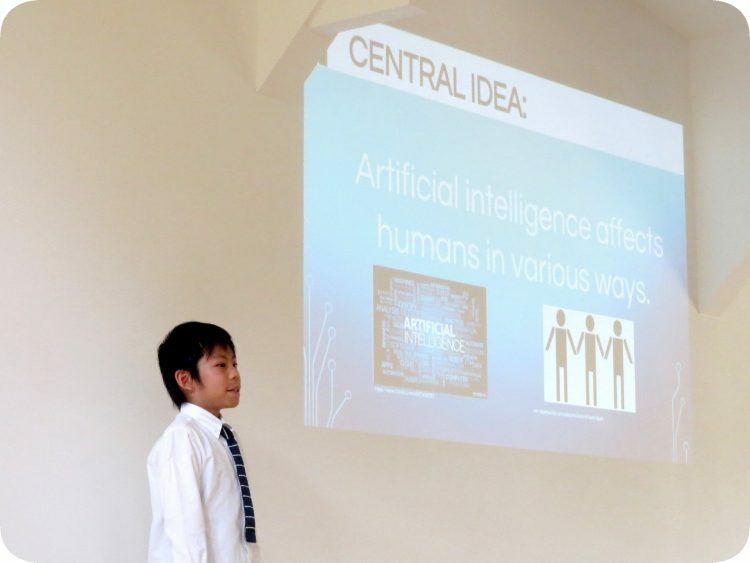 Because of our location in Tsukuba Science City, TIS is able to provide students with unique learning opportunities. Our students have taken field trips to many of the national research laboratories located in Tsukuba (e.g. JAXA, NIES, NIED, AIST, NIAH, etc. ), enjoyed digging up bamboo shoots and planting rice with the help of people in the school’s neighbourhood, and learned crafts such as pottery from professional craftspeople. We also invite local scientists to our school to speak to our students about their research and answer our students’ questions about their field. How Do We Implement the IB Programmes at TIS? Click the following links to learn more about our implementation of the Primary Years Programme, the Middle Years Programme, and the Diploma Programme of the International Baccalaureate. In addition, you can learn about the features of the IB on the following pages. For further information about the IB and its programmes, visit the International Baccalaureate website.